Children will climb up each circular rung on the Convex climber with glee. 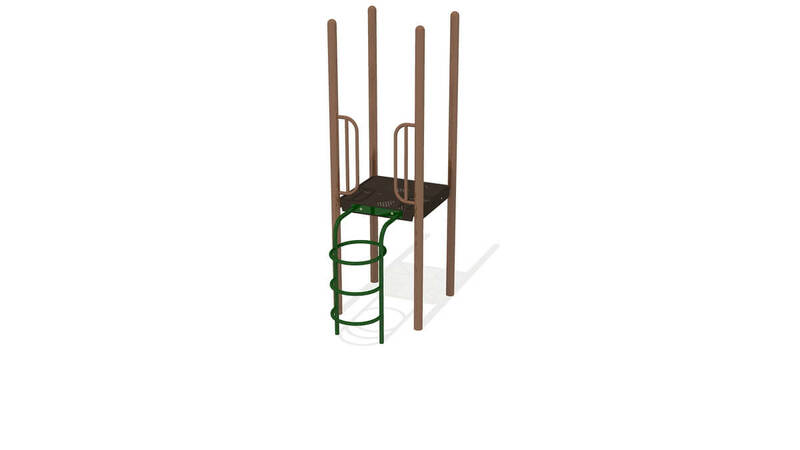 This climbing challenge will add play value to any composite structure of your choosing. Deck Height Options: 36" - 60"